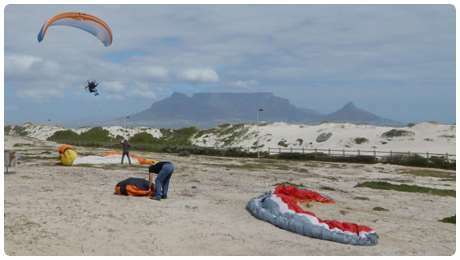 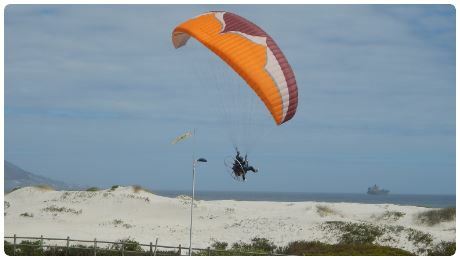 Powered Paragliding involves foot-launching with a 2 stroke lightweight engine strapped to your back. 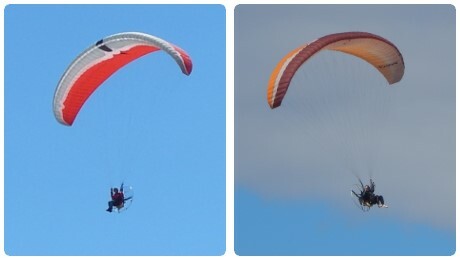 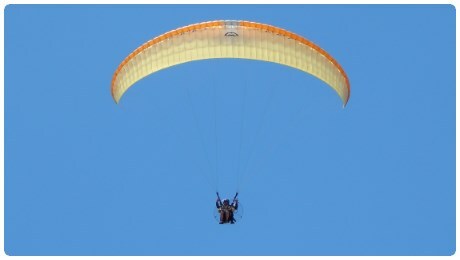 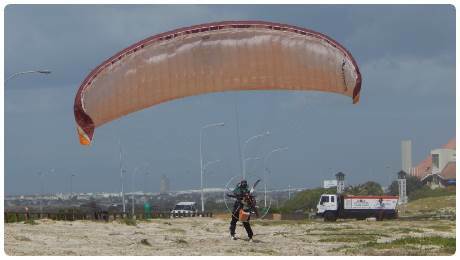 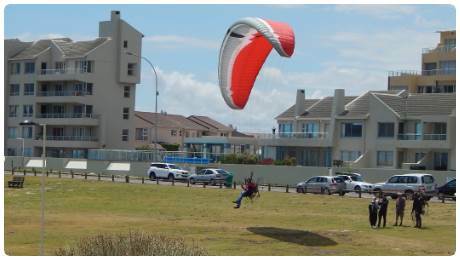 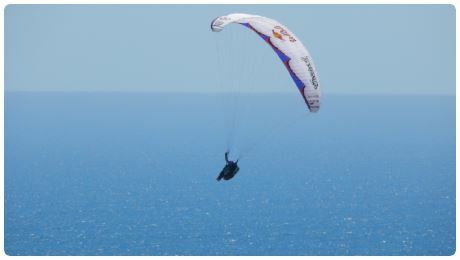 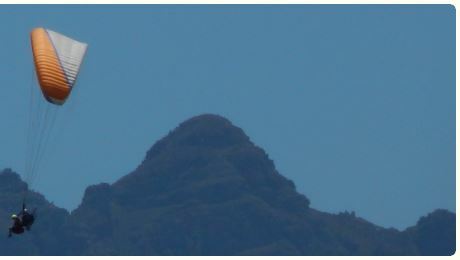 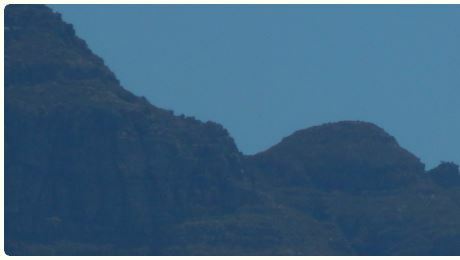 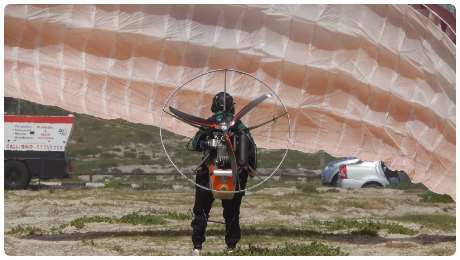 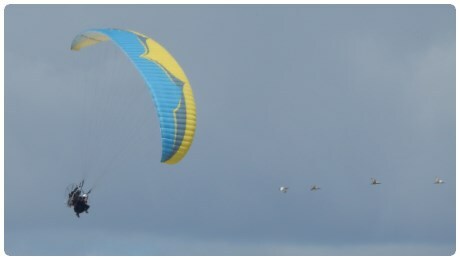 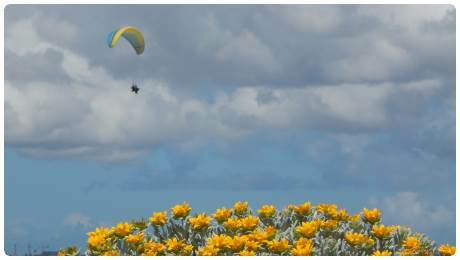 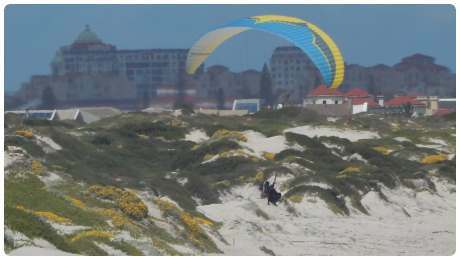 It changes a paraglider wing to a powered paragliding aircraft. 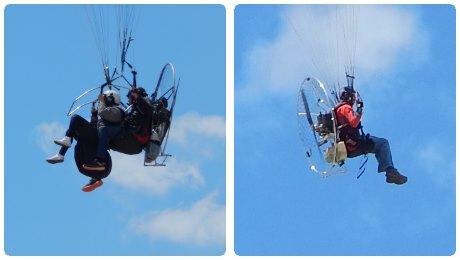 Tandem rides are also an option and worth a try.